2 of the broken top loaders have been replaced with new machines! Same low price per wash! The large washers had a problem when the temperature was bitter cold. Problem has been solved and are back working! The pop machine has been refilled, sorry about that! 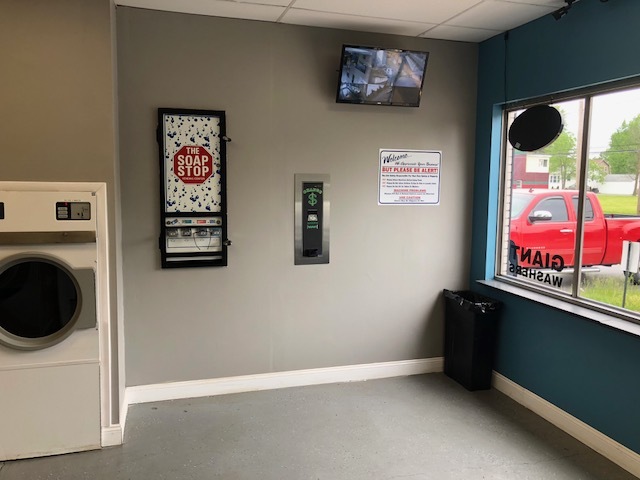 New machines have been ordered to replace to Out of Order machines! Should be installed in about 2-3 weeks! It’s Cold Out! Bring in your big blankets to wash! 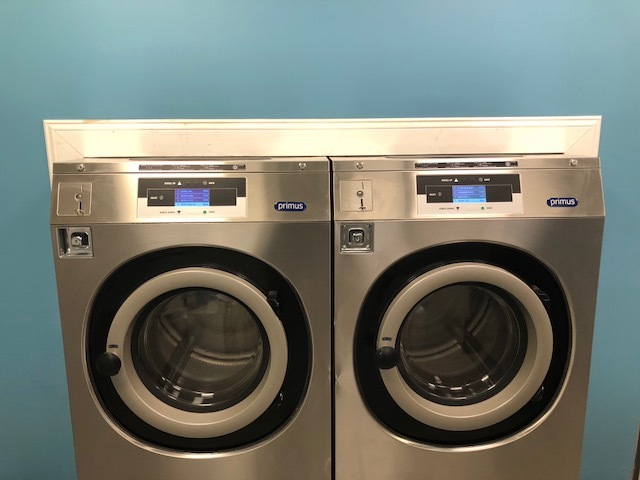 Our huge washers can handle your big loads! A 2nd change machine has been installed for your convenience! No problem! Fill out a refund request and a refund will be mailed to you! It’s almost Halloween and to celebrate here are some funny laundry signs! 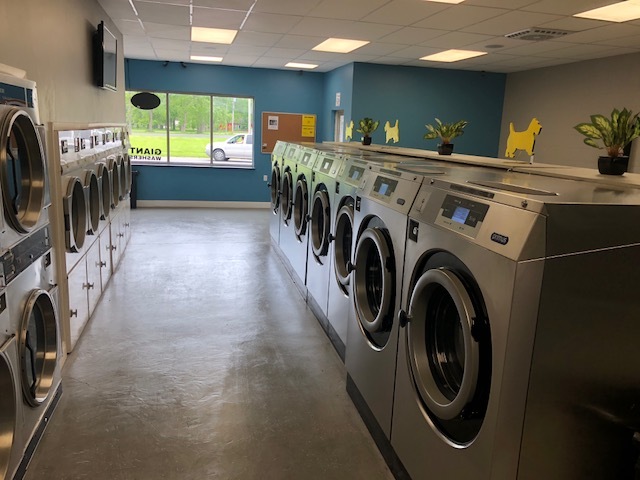 Be sure to check out our laundromat, only 5 minute drive from Wheatfield New York! Clean, new, and reasonably priced but was very hot inside even with both doors open and only my 1 washer running throughout the whole place. I was very disappointed that there is NO AC, NO BATHROOM, and NO DRINK MACHINE. 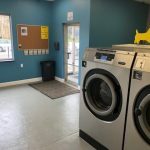 I won't be back to use this laundry facility unless they improve on it. 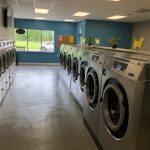 Very clean, new machines, reasonable prices, free WiFi, best laundromat in the area. Very clean, nice place, I will be back! 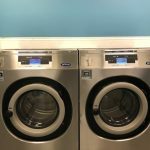 Conveniently located, extremely clean with newer machines. Very clean, and the machines work great! 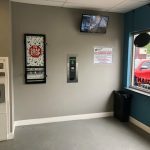 Payne Ave Laundromat is a coin-operated 24 hour self service laundromat. 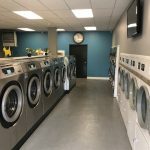 We feature giant washers in a comfortable atmosphere in North Tonawanda. 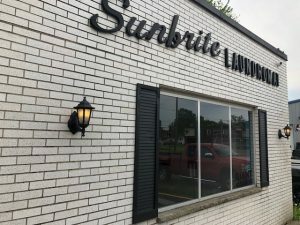 Just minutes from Wheatfield and Niagara Falls! 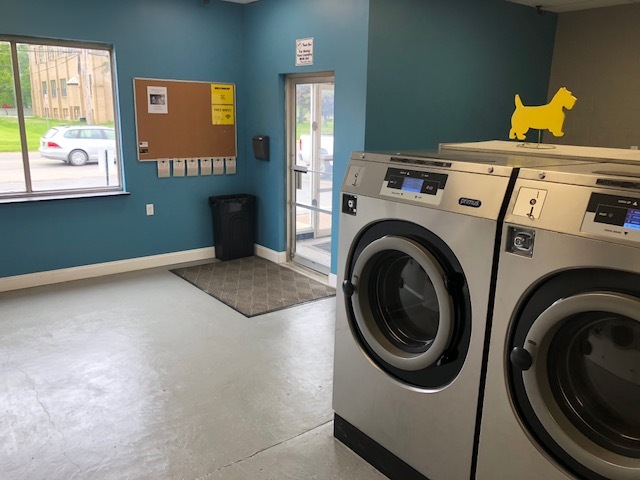 We now have snack, soda machines, and sell laundry soap! Come check us out today! 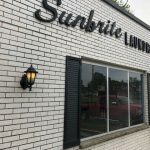 Sunbrite Laundromat is a coin-operated 24 hour self service laundromat. 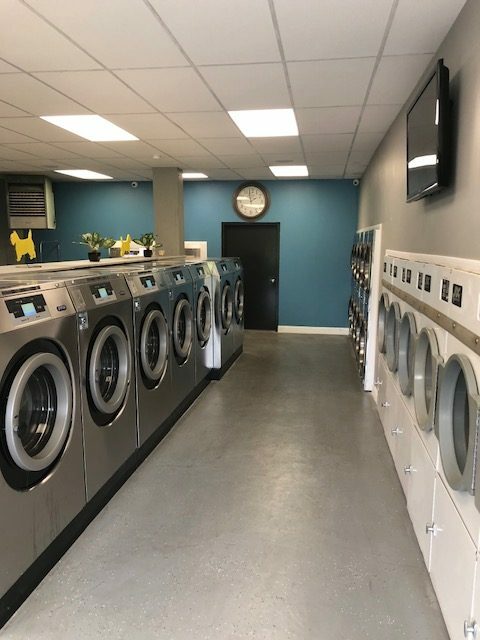 We feature giant washers in a comfortable atmosphere in North Tonawanda. 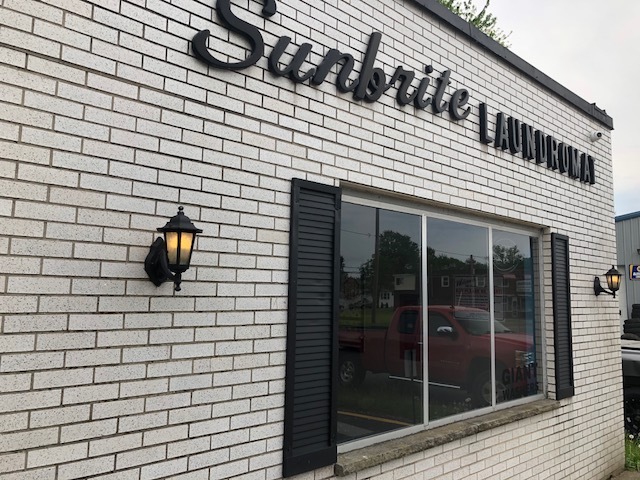 Just 5 minutes from Wheatfield, Niagara Falls, Tonawanda, Sanborn, & City of Tonawanda.